Along with the C5X, Amazon has also listed the Blu C6 smartphone with higher specifications. 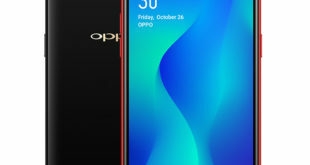 The smartphone has a flawless design with 2.5D curved glass and metal unibody, 5.5-inch Curved Glass display, Android 8.1 Oreo and 4G LTE connectivity. 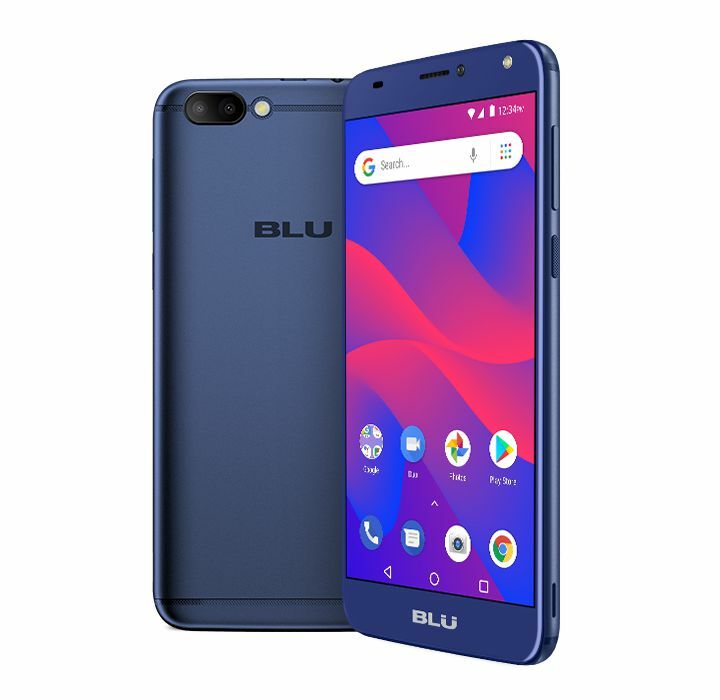 Blu C6 price in USA has been just $84 and it is now available to purchase via Amazon store. The device comes in Gold color only. 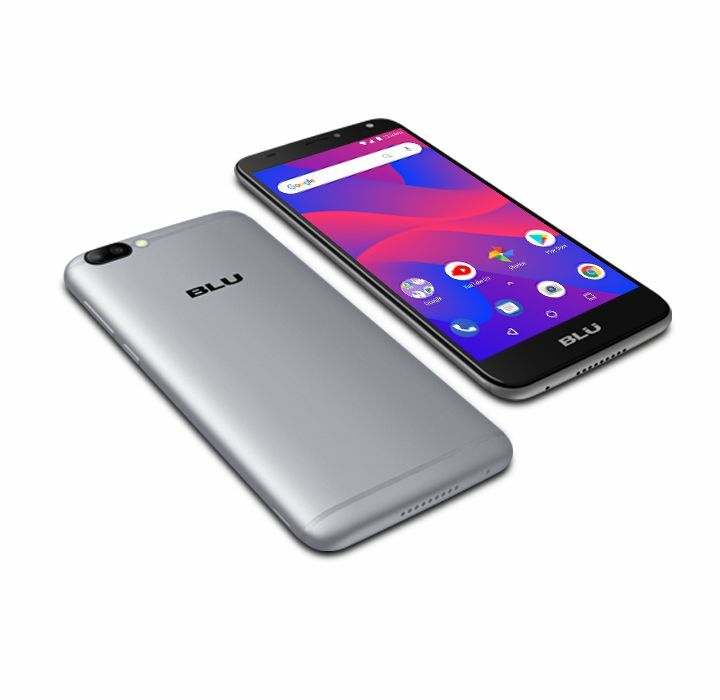 The dual-SIM Blu Grand M3 runs Android 8.1 Oreo-based on Android Go Edition, so it is a second Android Go device in a row. 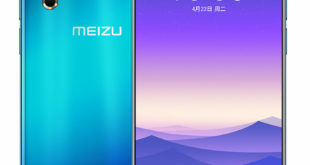 It features a 5.5-inch Curved Glass display with HD (720 x 1280 pixels) resolution, a pixel density of 267ppi. The handset is powered by 1.3GHz quad-core processor that’s fueled by the MediaTek MTK6580 chipset with Mali-400 GPU and 1GB RAM. It comes with 8GB/16GB of inbuilt storage that is expandable via a micro SD card slot up to 64GB. On the camera front, the Blu C6 flaunts a dual camera setup, an 8-megapixel primary camera with autofocus and 2-megapixel secondary camera paired with LED flash. 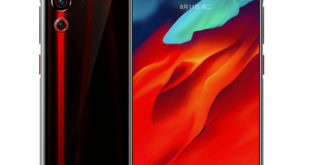 There is a 5-megapixel front-facing camera with LED flash to capture bright selfie in low-light conditions. The smartphone lacks a Fingerprint sensor as well as face unlock feature. 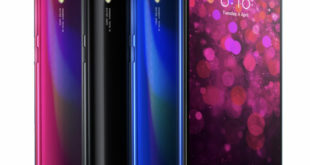 Regarding connectivity options, the company is touting the presence of 3G, GPS, Wi-Fi, Bluetooth 4.1, and USB OTG support. It packs a 2500mAh battery, measure 152.2 x 77.6 x 9.4mm and weighs 167 grams.